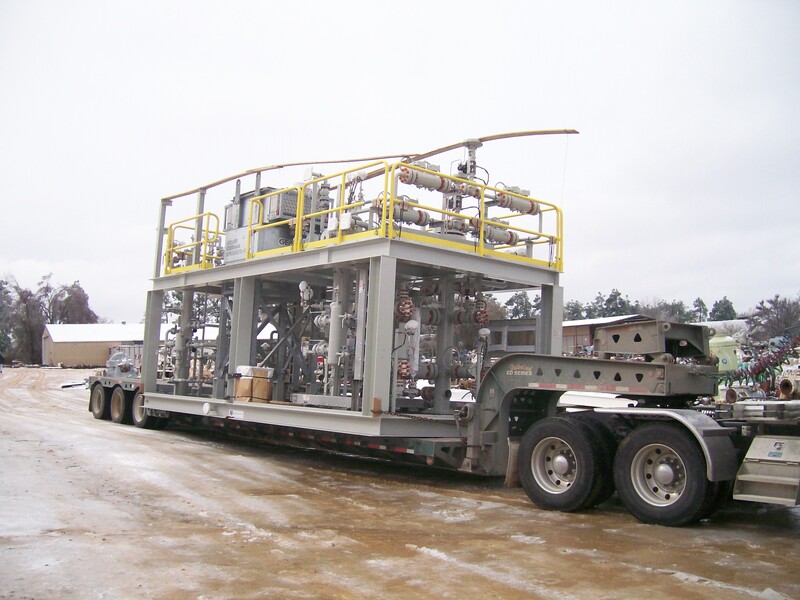 IFS is a process engineering company supplying modular, “Engineered-to-Order” liquid and gas processing packages for the Oil & Gas, Power, and Air Quality industries around the world. View the slideshow above for an update on sample Projects/Products and locations. 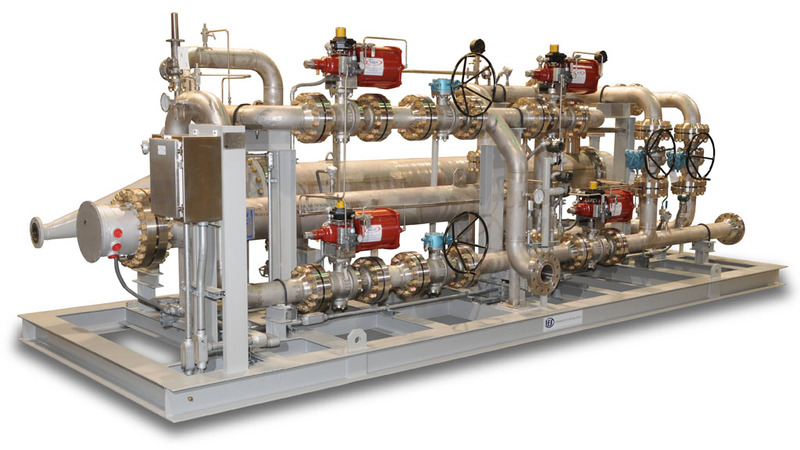 Modular process packages provide the most cost & time effective solutions for both onshore and offshore facilities, and IFS designs and manufactures a wide range of modular packages for the process industry. 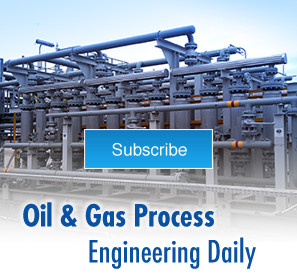 IFS process engineers will build-to-design according to your specifications. 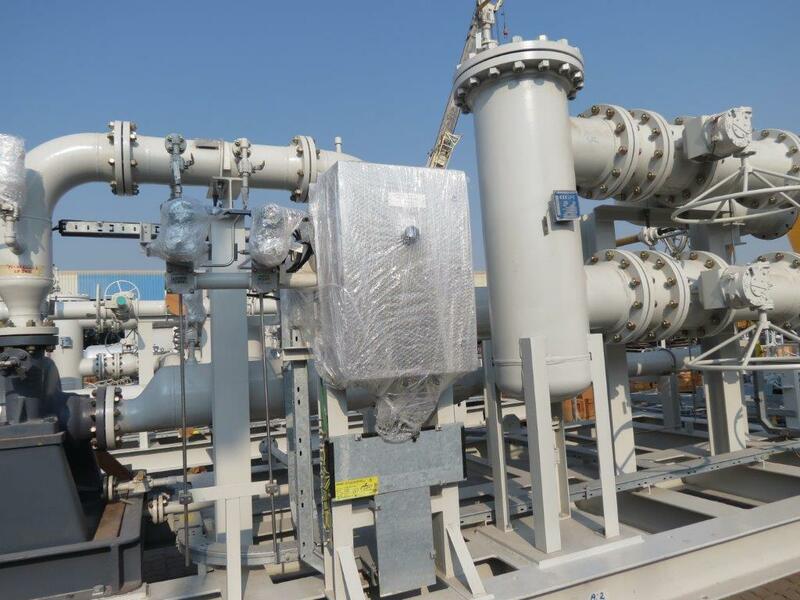 In the end, IFS will deliver the completed package optimized, certified, installed, and performance guaranteed for use anywhere in the world. 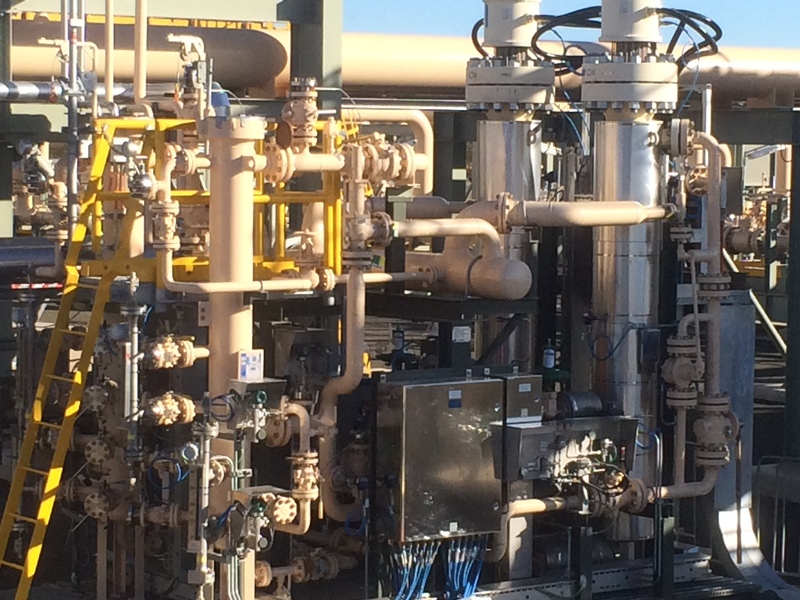 IFS’s Process Packages are used in Combined Cycle Power Plants, Offshore Oil & Gas Platforms, Onshore Oil & Gas facilities, and LNG plants worldwide.